Set in an alternate universe, Kingdom Come focuses on a new wave of irresponsible superheroes, where the lines between hero and villain have become increasingly blurred. 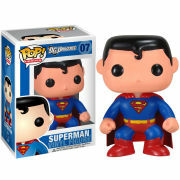 Now you can own this cute Kingdom Come Superman Dorbz Vinyl Figure as part of Funko's Speciality Series! 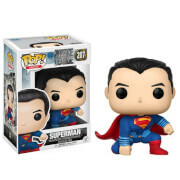 Be quick though, as this Dorbz is likely to sell out fast! 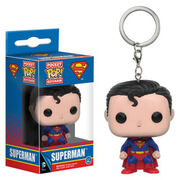 Quick warning guys: we aren’t getting many of this Dorbz as it is a Speciality Series Dorbz. We will do everything we can to make sure that once we’re out of stock, it will no longer show as available. We apologise in advance if you manage to place an order and we cannot fulfil it, but please be aware that placing an order is NOT a guarantee. Thank you.